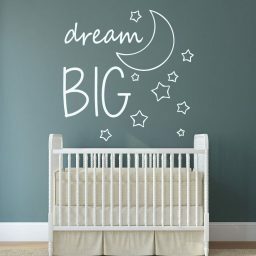 Sweet slumber is a parent’s greatest wish for their darling children. 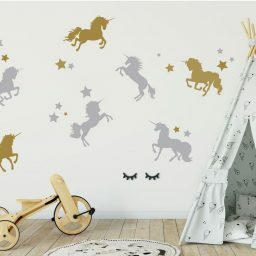 This vinyl wall sticker with the unicorn face brings that serene sense of slumber into any space. 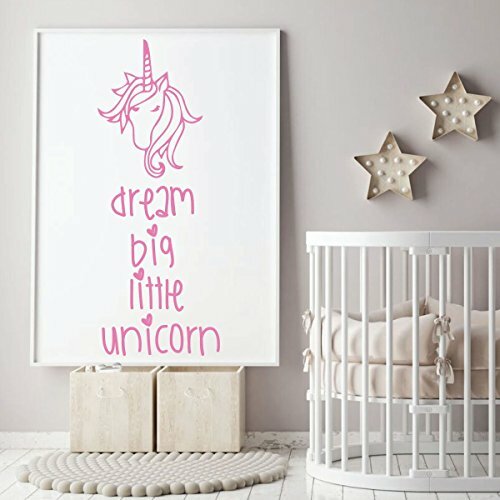 The magical unicorn is the perfect fantasy creature to send your precious child into a land of blissful dreams and happy mornings. Your child is like a unicorn already, bringing wonder and magic to each day of your life. This adorable vinyl decal will add to the sparkle brought by your “little unicorn” when you encourage them to dream big. 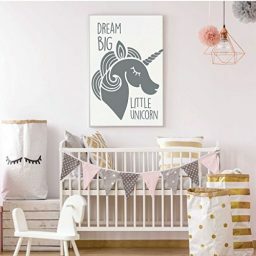 The outlined sketch look of this unicorn image is so adorable with its curly mane, twirly horn, and peaceful expression. 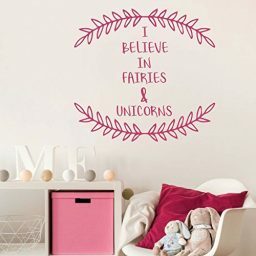 The handwritten font with hearts on the letter “I” is innocent and child-like, and it evokes a sense of youthful playfulness that everyone enjoys! 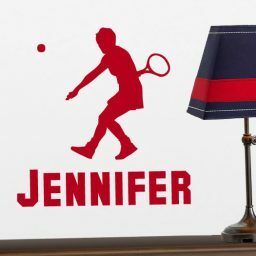 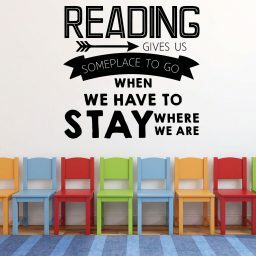 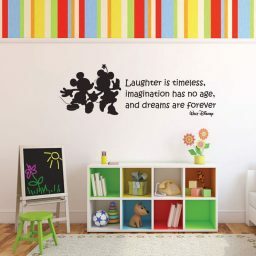 Use this wall sticker in a bedroom, nursery, or playroom, or get creative and add it to a furniture piece or glass! 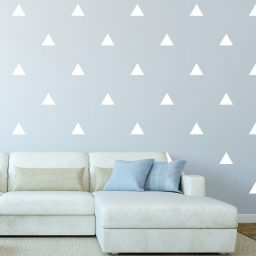 Don’t worry; when it is time for a change, your decal will peel right off without damaging your wall.